FORT LAUDERDALE, — November 2014 is National Hunger and Homelessness Awareness Month in Broward County. Broward County’s Homeless Initiative Partnership (HIP) is bringing attention to homelessness with free cooperative art events designed to heighten awareness and will precede the upcoming annual homeless survey in January. 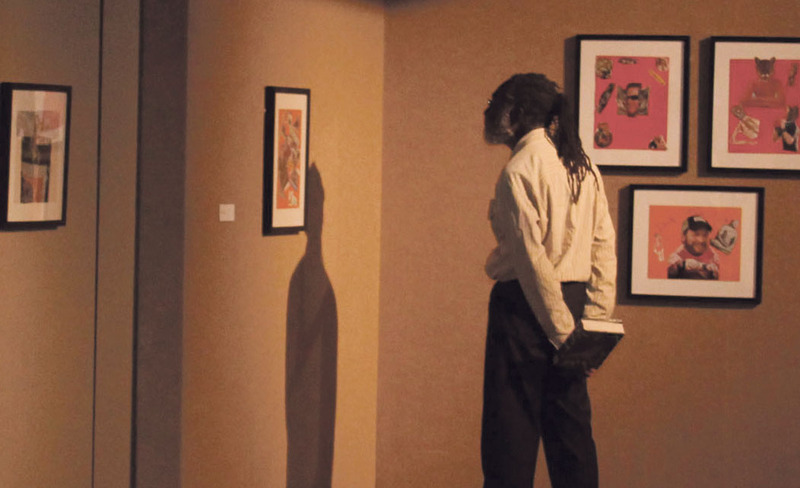 A collection of nearly 60 pieces of artwork, consisting of drawings, paintings, miniature pottery and mixed media will be on display through Nov. 23 at the African American Research Library and Cultural Center, 2650 Sistrunk Blvd., Fort Lauderdale. The collection includes work submitted by adults and children who have been or who are homeless along with work from NSU’s Museum of Art Fort Lauderdale’s “Research and Development: Concerning Belonging” exhibit. The exhibit comes as the city of Fort Lauderdale faces scrutiny for arresting Arnold Abbott, the 90-year-old World War II veteran who regularly feeds homeless people in public places. Abbott, who was arrested three times since October has become a cause célèbre in some quarters. Abbott’s charity work runs afoul of a new city ordinance, approved last month, which prohibits charities from feeding homeless people in public places. Abbott faces up to 60 days in jail and a $500 fine. HIP officials say the timing of the exhibit is coincidental. Their aim is to paint a picture that will get the public to be more aware of the face of homelessness, and help the men, women and children who need places to live. This exhibition is a collection of paintings, drawings, and presentations of talents of the children, women, and men who are or have experienced homelessness in Broward County. The artworks are inspired by the artists’ impressions and reflections and chronicle their journeys and expressions of hope. The art collection includes work submitted by adults and children who have been or who are homeless along with work from NSU’s Museum of Art Fort Lauderdale’s “Research and Development: Concerning Belonging” exhibit. NSU’s works were created in artist-led workshops for residents of the Broward Partnership for the Homeless. The goal of the workshops was to re-imagine one’s past, present or future through art. The program is made possible by a collaborative partnership between Broward County’s HIP, Libraries Division, Cultural Division, the Broward Community Foundation and Nova Southeastern Museum of Modern Art. Wright said the intent of the exhibit is to give the public another perspective about the homeless.